A twist-off, resealable wine cork, which doesn’t need a corkscrew, is set to be brought to market, with branding by FigtreeProphet. 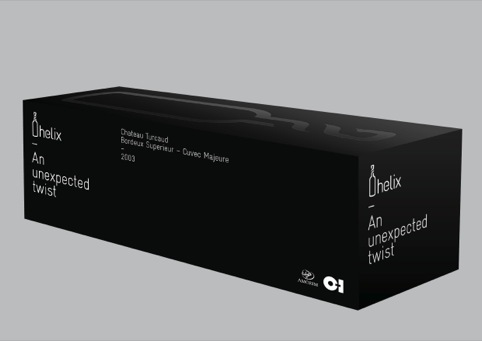 The Helix twistable cork has been developed by Portuguese cork stopper producer Amorim, which has worked with US wine packaging company O-I for four years on the project. The Helix design features a twistable cork stopper, which fits into a glass bottle with an internal thread in the neck. 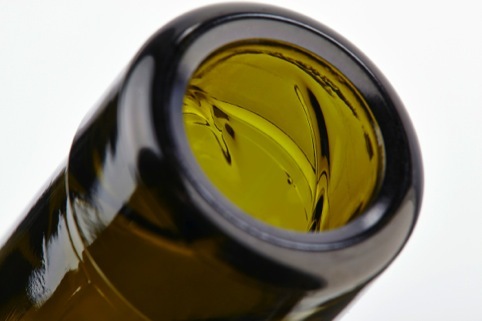 This allows the cork to be twisted out without using a corkscrew and means the wine can also be resealed. 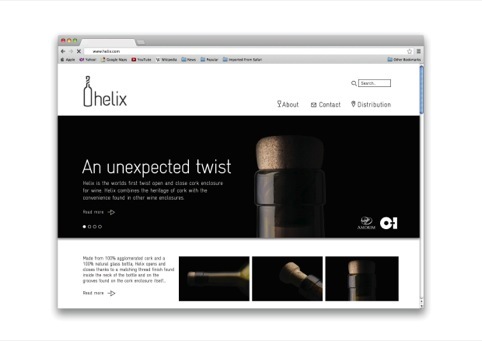 FigtreeProphet developed the name, identity and packaging for Helix, including an identity based around the twisted cork design. The consultancy says the identity uses a simple set of colours and icons to serve as a ‘blank canvas’ so that wine producers could use it alongside their brands. 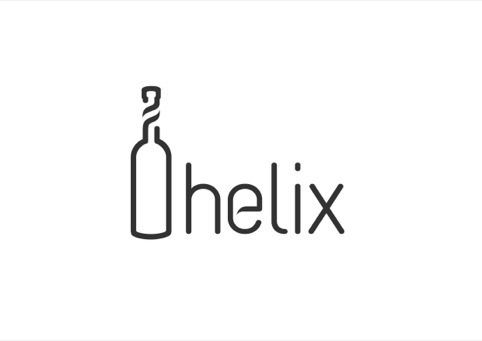 The Helix has been developed as an alternative to plastic stoppers or screw tops, and its creators say it can be quickly and easily implemented by wineries. 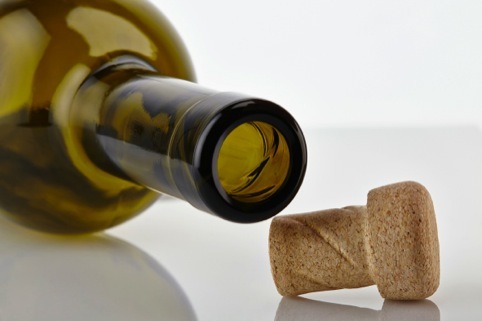 The cork is being unveiled at the International VinExpo wine fair in Bordeaux and its creators told reporters it could be on shelves in Europe in the next two years.